The talk of the week in the football world is centered around Cristiano Ronaldo leaving Real Madrid. After the tax fraud allegations, the Portuguese star is reportedly angry at the club and the country of Spain for “treating him like a criminal”. Sources in the Spanish media say that Cristiano would be looking to leave Real Madrid after not feeling backed up by his club regarding his tax problems with the government. Apparently, he has told his agent Jorge Mendes to negotiate an exit from his current squad. Real Madrid president Florentino Perez said on a recent interview that he was not looking to make any changes in the squad but that “things happen and you look for the best solution for everyone”, fueling even more the rumors regarding a Ronaldo exit. Sports newspaper A Bola from Portugal has even said that Ronaldo might already have an offer from PSG which would be his next destination. With so many statements being made on all fronts regarding the Portuguese striker, all that is left is to wait until after the Confederations Cup ends, when it is expected for Ronaldo and Perez to sit down and negotiate the future between the footballer and Real Madrid. 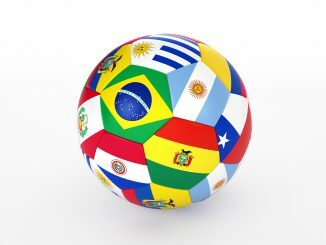 The International football association composed of FIFA and four other football associations (England, Wales, Scotland, and Northern Ireland are currently considering making some changes to the rules of the beautiful game. The organization has issued a document recently that is being debated among some of the top heads in the sport that contains several ideas and proposals for changing the laws of the game with the objective of making it more attractive and fair, while also improving player behavior. 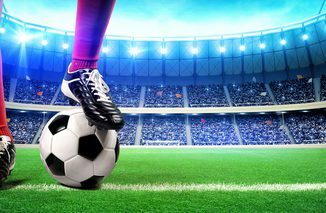 The main highlight of the document would be the proposal to cut the game time into two halves of 30 minutes each, with the clock stopping every time the ball isn’t in play. According to the document, not only would this law be applied, but all stadiums would be forced to display a digital clock that would be stopped along with the stopwatch from the referee, in a similar way to what already happens in American football, in the NFL. The ideas are currently being discussed before being passed on to several stakeholders and associations around the world, where only after meetings and voting, they would be approved. The Confederations Cup is the first tournament where FIFA has finally decided to use video replay technology to aid the officials during play after many pleas from fans, coaches, and footballers alike. The result so far has been mixed with decisions ranging from offside goals being correctly overturned, to decisions taking too long after looking at a replay, and the worst, red cards and yellow cards not happening after the video showing clear breaking of the rules and bad sportsmanship by the players. The fact is, after reviewing all the decisions taken so far using VAR (video assistant referee), one can come to the conclusion that the problem isn’t with the technology, but with the officials, who are not being able to properly use it. The officials taking too long to make a decision after reviewing plays (a lot of them after the video clearly shows the call that has to be made) but they are also failing at making the correct call, especially when it comes to fouls. This all has to do with thefact that the FIFA rulebook contains two types of decisions: objective ones (where the call has to be made exactly according to what the rulebook says) and subjective ones (where the call is made depending on the refs judgement and interpretation of the rule). An example of a subjective rule can be a foul. There are many fouls where the issue of a red or yellow card completely depends on the refs interpretation of the rulebooks text: “clear intention to hurt the player” or “extreme use of force”. So perhaps when looking at ways to make the game fairer, after what we have seen this week, we can safely say, that VAR should stay, but it won’t be able to solve the problem by itself, as long as the refs continue to rely on mostly their criteria to make calls. The Confederations Cup continues with no clear team dominating the competition so far. On Group B Chile and Germany are at the top of the group with 4 points each after both winning their first games and ending their second fixture between each other in a 1-1 tie. They are followed by Australia, and Cameroon, both of them looking at their third fixture and a chance to knock out the group leaders and gain access to the second round. Group A, Mexico and Portugal sit at the top of the group with 4 points each followed by Russia with 3, and New Zealand, already eliminated from the tournament, with zero. In the last fixture Portugal will face New Zealand in what looks to be a completely one-sided match that Cristiano Ronaldo’s squad should be able to win, guaranteeing them a spot in the next round. On the other hand, host Russia will face Mexico where they have a clear chance to knock the champion of CONCACAF out of the runner-up spot and go into the next phase. All they have to do is avoid a tie or a loss against el Tri. 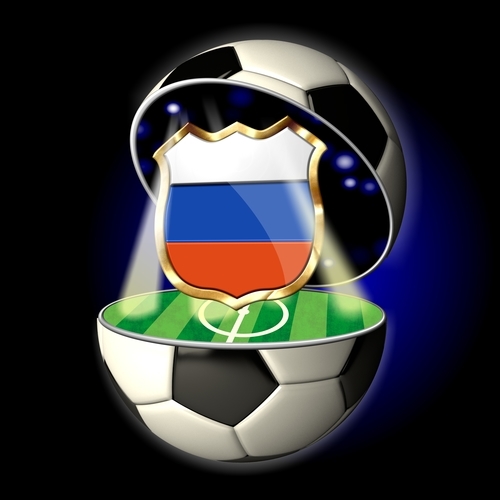 Things are starting to heat up in this World Cup rehearsal in Russia with only New Zealand eliminated and the rest of the national teams remaining with a chance to advance on to the next round, with only one fixture left in the group stage. The third biggest city in Russia named the Sports Capital of the country after hosting the World Summer Universiade, World Aquatics championship and both the Confederations Cup and World Cup. Not only that but the city is the home of two of Russia’s top sports teams: Rubin Kazan, two-time champion of the Russian first division, as well as two time Russian super league ice hockey champions AK Bars. Kazan is also known to be a hub for higher education, with many of the country’s top universities being located in this city. Famous for being a city located right in the middle of Europe and Asia, being the home of both Muslim and Christian cultures, identified by both a catholic church and a synagogue located side by side in its downtown square. 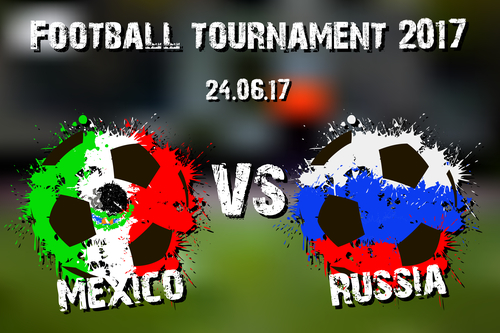 The Kazan Arena is the main stadium in the city, opened in 3013 with a capacity of 45,000 people, and will be hosting this weekend’s crucial game for the Russians against Mexico with a spot on the next round of the Confederations Cup on the line.